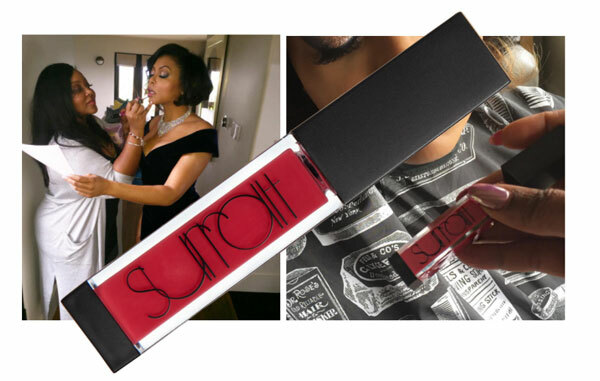 The fun in beauty is about experimentation and trying new looks. 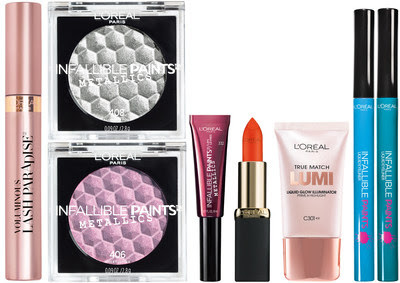 According to L’Oréal Paris celebrity makeup artist Sir John, bold makeup is one trend having a major beauty moment. While a more natural look will never go out of style, there is no better time than fall to embrace a bold look – whether metallics, color blocking or dramatic lashes. When it comes to pulling off this trend, he notes it is all about finding the shades and textures that pair best together. 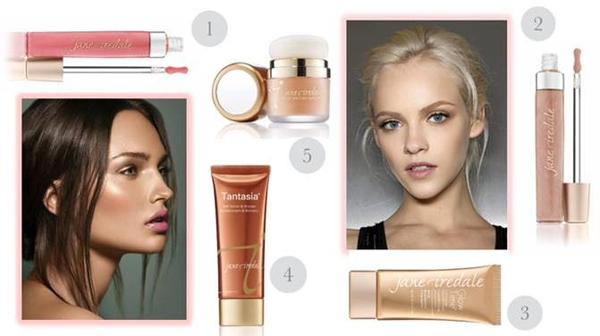 With summer in full swing, I’ve rounded up jane iredale’s newest launches and classic sun staples to land the season’s biggest trend: healthy glowing skin with a subtle pink pout. Get the best of both beauty worlds – knockout features by way of nourishing, natural ingredients that hydrate and protect. 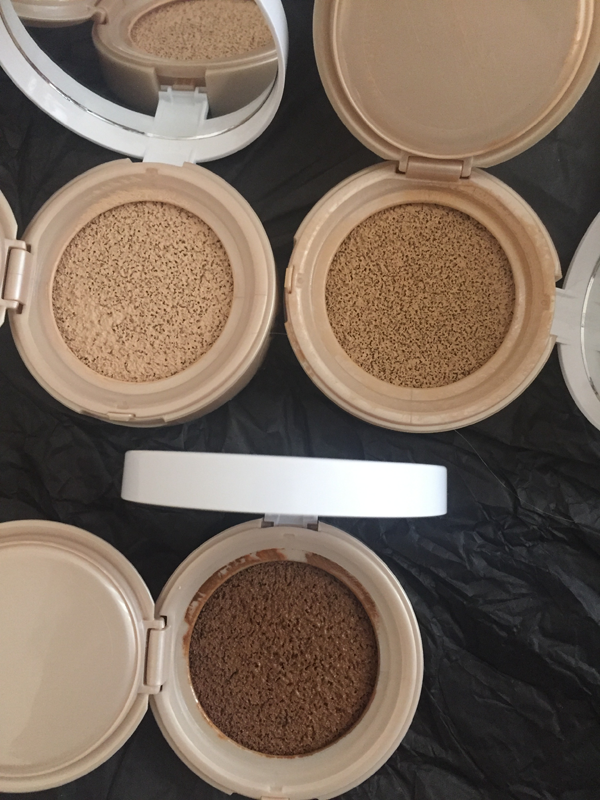 It’s no coincidence that jane iredale is the #1 makeup choice of skincare professionals, as all products are fully tested and recommended by the Skin Cancer Foundation. Drench lips in this cocktail of hydrating moringa butter, avocado oil, lemon and pomegranate extracts for long-lasting creamy color. Plus, it’s completely vegan-friendly! 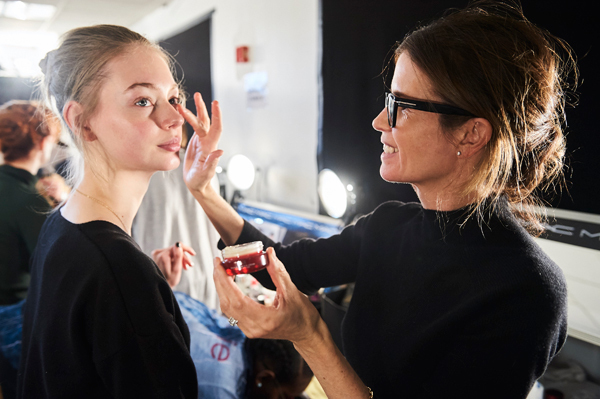 Last Friday, Maybelline New York created the backstage makeup look for the Opening Ceremony Fall 2017 show at MADE LA. The Opening Ceremony collection had a modern western theme that was filled with deep hues and a touch of bright pink. 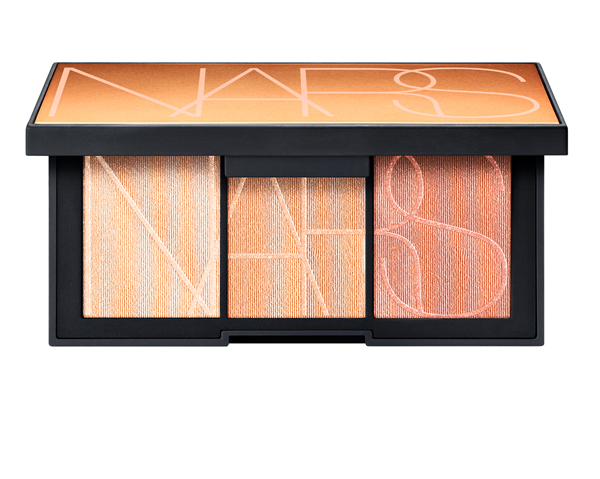 Maybelline New York wanted to create a subtle yet interesting eye moment that would balance the collection’s color palette. 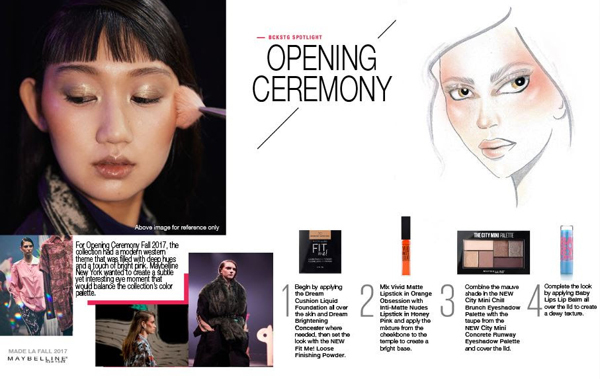 Maybelline New York Opening Ceremony Fall 2017 MADE LA Makeup RecapThe Opening Ceremony collection had a modern western theme that was filled with deep hues and a touch of bright pink. 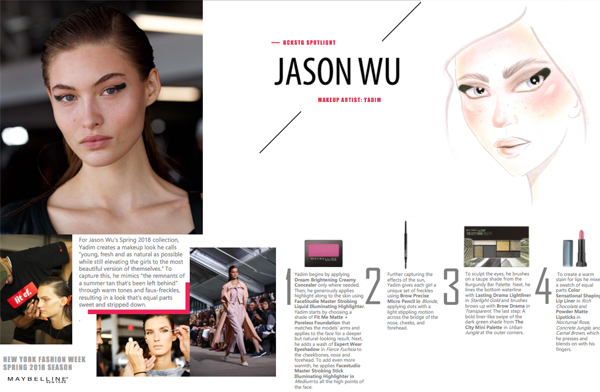 Maybelline New York wanted to create a subtle yet interesting eye moment that would balance the collection’s color palette. 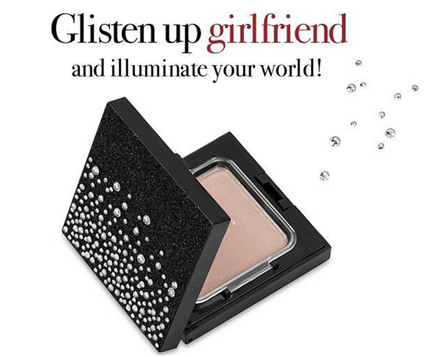 ybf (your best friend) puts the perfect amount of beautiful, balanced light into this blinged-out compact filled with decadent, ultra-silky, illuminating crème. Expect an otherworldly sheen that’s never sparkly – the only glitter is on the packaging!